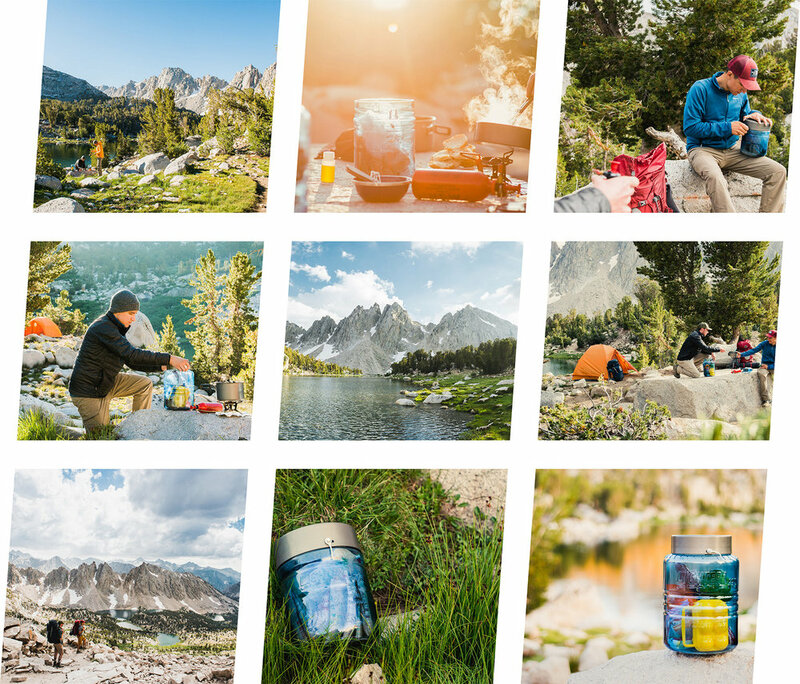 We're always thrilled hearing from our fellow outdoor adventuring customers, be it a fun story, a question about a product, or even a piece of design feedback for us, so please reach out to us using the form below and we'll get back to you as soon as we can! We look forward to chatting! We love sharing where your LIGHTER1-assisted adventures have taken you, so if you're keen on us posting your pictures on our social channels, please send them Sam's way: sam@lighter1.com!